The above advertisement appeared recently in the Denver Post. And it should be our blueprint. A. They’ve always hung on to him. B. He’s the Republican candidate. So what we need to do, between now and 2018, is show them who this clown really is. We can’t win just by attaching him to Donald Trump. And we can’t win by screaming about liberal causes that many of his traditional voters don’t subscribe to. 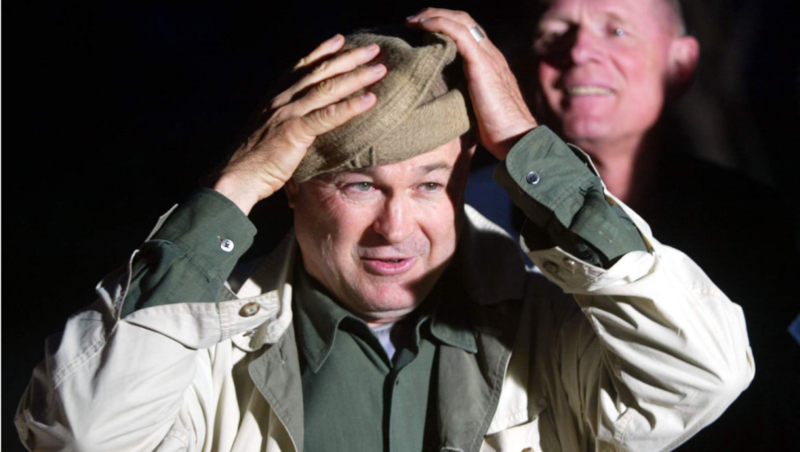 What we can do, however, is paint Rohrabacher as the fringe lunatic that he is. I used to live in Tennessee. Dana Rohrabacher is a rural Tennessee candidate in Southern California. He’s not moderate. He’s not progressive. He doesn’t take the lead in anything. He doesn’t look forward. He tethers himself to far, far, far right viewpoints, then escapes any trouble by—come election time—outspending any opponent by a 10:1 ratio and painting himself as a trustworthy man of the people. Well, here’s how I propose we paint Dana Rohrabacher in 2018: As a coward unwilling to meet with constituents. As a far-right extremist who has shown no interest in looking out for Californians. As a slave to the Trump Manifesto. As an unavailable, indifferent weasel. This will be a winnable election. But we can’t just build up our own candidate and run a positive campaign. Nope, it’s time to bring the heat.